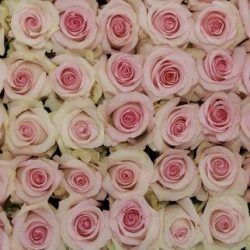 Floral designer made Fresh Cut Rose Bouquets will save you time and money. Find multiple uses for them. Add your favorite containers and you simply cut the stems and place them in your containers to make fabulous centerpieces. Add silk ribbons and pins to the Rose Bouquets and turn them into beautiful bridal and bridesmaids bouquets. Use them for fund raising, dance recitals, gift giving, and hotel ballroom or restaurant event decorations. 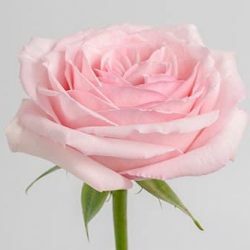 Buy Wholesale Bulk Fresh Cut White Rose Bouquets Online. Each Bouquet contains 12 stems of roses, greens & white filler flowers.